28 July 2016. By Sachiko Sakamaki. 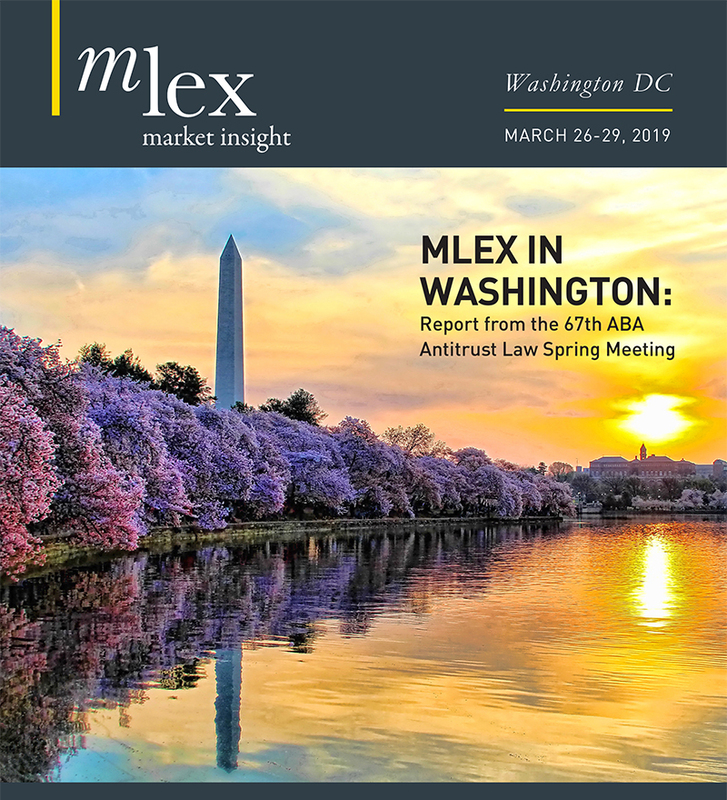 Google’s mobile operating system Android and some smartphone business practices of Apple will be among the antitrust concerns that the Japan Fair Trade Commission, or JFTC, will highlight in a research report to be released early next week, MLex has learned. The cases involving Google and Apple are among seven cases of possible antitrust violations in the smartphone market included in the research results the regulator will announce. Japan’s move comes amid probes into Google by antitrust regulators in the EU and South Korea. The JFTC has similar concerns about Google’s Android operating system as the EU regulator, MLex was told — namely, the fact that its own search engine is set as a default effectively restricts consumer choice. Apple and other smartphone makers, meanwhile, are said to be restricting the sales of their second-hand devices in Japan, raising concerns among the regulator. The pricing system of Japanese mobile network operators, in which they dictate the total amount of monthly payments for a device and that this monthly payment is discounted from a monthly communication fee, has also worked in favor of major mobile operators. These will also be among the issues raised in the research report, it is understood. The JFTC has been working with the telecom ministry to help reduce household telecom expenses, and the move is seen among mobile technology specialists as a logical step. The JFTC’s list of concerns will likely affect Apple and Google the most, as well as the three major domestic mobile network operators, NTT Docomo, KDDI and Softbank. Japan’s mobile phone payment system, in which a device is paid for in monthly payments over a number of years and mobile carriers offer discounts for them, has helped Apple to command a bigger market share in Japan, giving consumers disincentives to switch from iPhones to other phones or to other operators. This has prevented new mobile operators such as those without wireless network infrastructure from making inroads into the market, despite their cheaper services. As of January this year, iOS for Apple’s iPhones had a market share of 50.3 percent share in Japan, followed by Google Android’s 48.7 percent. This compares with an iOS market share of 39.1 percent in the US and 25.0 percent in China, according to Kantor Worldpanel. The JFTC may also question the way mobile OS operators charge for applications, MLex has learned. Music app providers such as AWA and LINE must pay 30 percent of their subscription fees to Apple or Google, giving advantages to Apple Music and Google Music Play over other players in attracting artists.